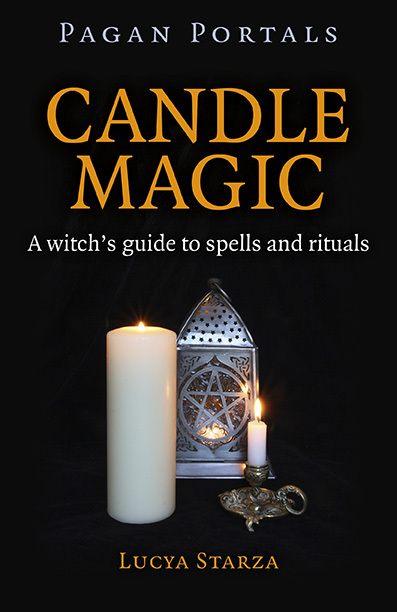 A bad witch's blog: Problems Ordering Pagan Portals Candle Magic? Problems Ordering Pagan Portals Candle Magic? 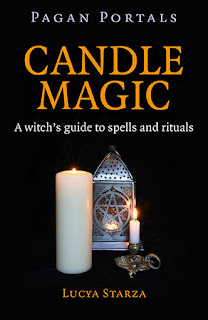 Lucya Starza "Pagan Portals - Candle Magic: A witch's guide to spells and rituals"
The delivery date should have been no later than February 26, which is the official publication date. I've asked my publisher, Moon Books, to look into this and it is doing so. Apparently amazon.co.uk does have plenty of stock, but no copies have been shipped. Moon Books doesn't know why and is investigating the matter. Hopefully the deliveries will not be delayed for too long.